While the main reason for our fall trip out west was the stunning natural beauty of our great national parks, I couldn’t fly into Denver without a trip to the Cussler Museum. 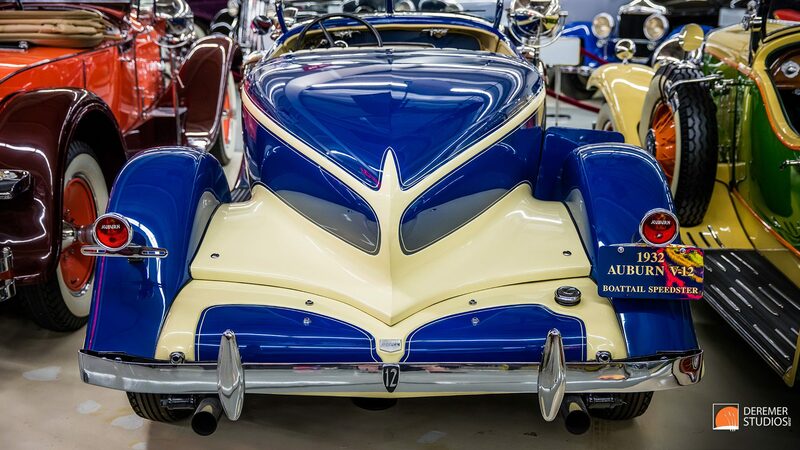 Tucked away among the thriving suburbs, in a small commercial park, you would have no idea what a treasure trove of rare and storied cars can be found just on the other side of the door. 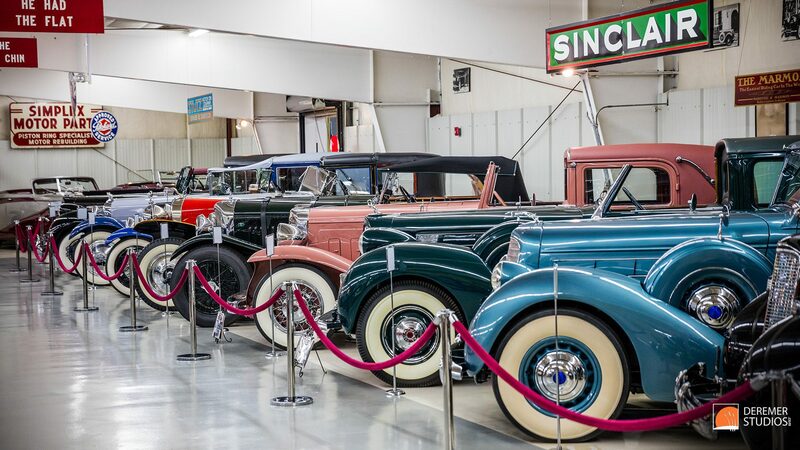 With an emphasis on both pre-war coach-built luxury cars and classic American cars from the 50’s, the Cussler Museum provides an extensive collection of truly unique automobiles. We first encountered Clive Cussler through his fast-paced adventure novels which made the long hours on the road to and from NH fly by. One of the unique bits of his books that just sucked me in was the descriptions of rare and obscure cars that the protagonist would often find himself in – compiling a substantial collection of rare metal as the series progressed. I’m not sure if fact imitated fiction, or vice versa, but before a trip out to Colorado for an architectural shoot back in 2008, I discovered the Cussler Museum and added it to my itinerary. Admittedly, I hadn’t had much regard for pre-war cars up until that point, but after taking a few hours to marvel at the sculpted lines and subtle details, I was hooked! So, with the chance to go back again this past fall, I knew I had to venture once again to the Cussler Museum and show Bryn what all my fuss was about. It was a great trip! This entry was posted in Automotive Photography and tagged automotive, bugatti, cars, classic, Collection, cussler, Deremer Studios, Drive, history, Jacksonville, museum, Photography, pre-war, rare, wallpaper.